Three quarters of households in France are set to see a rise in their buying power, with an average boost of €440 per year, due in part to the measures introduced after the gilets jaunes protests. 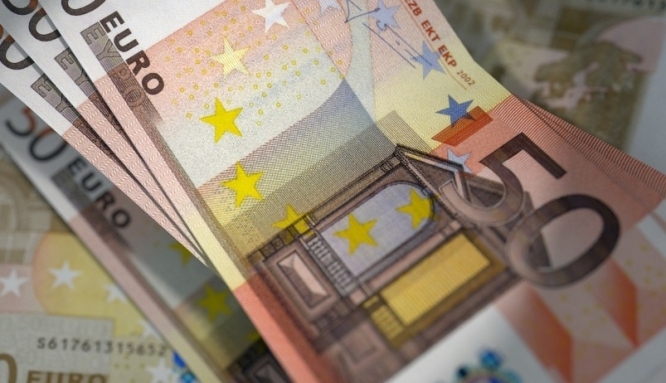 Around €11.7 billion is set to be redistributed among households in 2019, 88% of which is thanks to the measures announced in response to the recent protests, according to new calculations by independent analysis and research agency l'Observatoire Français des Conjonctures Economiques (OFCE). In a statement, the OFCE said: “In 2019, a significant and rapid re-balancing in favour of less-well-off households will be in operation, especially due to the measures in response to the gilets jaunes crisis. The calculations take into account measures such as the drop in the taxe d’habitation, and the drop in salary charges on overtime work. Below-inflation benefit levels will impact the amount slightly, but the net increase is still €440 per household on average. Other extras such as a rise in the energy fuel allowance; the re-evaluation of the prime d'activité, and lower charges for glasses, hearing aids and dental work, have also been taken into account. Households with middling income are said to stand to gain the most. Despite this, one quarter of households may lose out it is said, especially those without at least one adult in work. These households may be affected by lower-than-inflation benefits, including housing benefit. Some retired people may also lose out, after some modifications to the uprating of pensions, and a rise in social changes for some of them in 2018 (though this has also been cancelled for those who are less well-off by new measures after the protests).